Luxardo is an Italian brand of liqueur most famous for producing Maraschino liqueur. Since 1946 its primary competitor has been Maraska, a Croatian company founded in the former Yugoslavia, and today operating in Croatia. The choice between Luxardo and Maraska is a favourite topic of debate among many liqueur connoisseurs, but for the Luxardo family – the world's leading and oldest producer of Maraschino liqueur – the battle goes far beyond taste. For Luxardo, the long-standing rivalry with Maraska is not about the taste of liqueur, nor market shares, but about the survival of a family tradition; the painful memories of an entire community wiped out by war and ethnic hatred; a centuries-old cultural heritage stolen and usurped by another people; and an untold story of theft, fraud, torture and murder under the tyranny of Communism: this is the hidden history of the Maraska company and its persecution of the Luxardo family. Maraschino was first invented in Zara, Dalmatia in 1730 by the Italian pharmacist Barolomeo Ferrari and an Italian cafe owner from Dalmatia named Giuseppe Carceniga (Calceniga). Their technique was later developed and perfected by the Istrian-Venetian merchant Francesco Drioli, who was the first to bottle and produce Maraschino on an industrial scale. He founded the Drioli Maraschino company in Zara in 1759, thereby establishing the modern Maraschino industry. 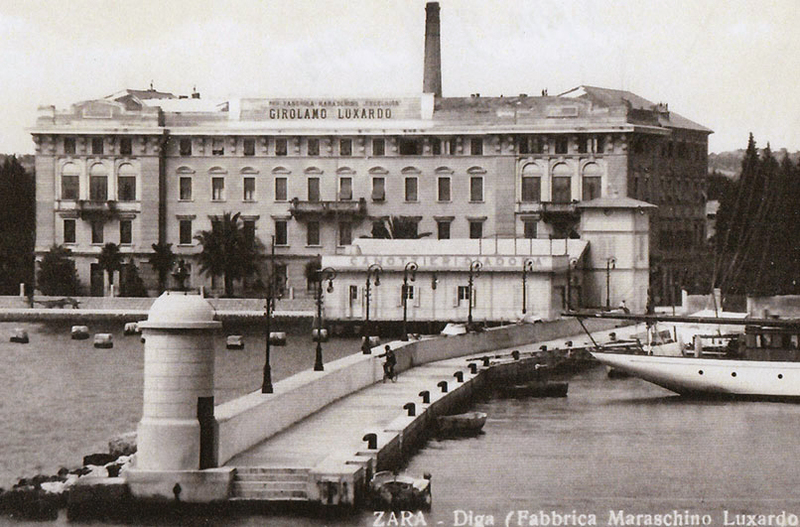 The Luxardo company was founded in Zara in 1821 by Girolamo Luxardo. 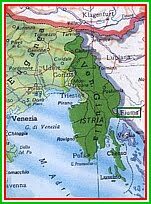 At this time Zara was still a city of Italian language, culture and ethnicity, and had recently passed from the Republic of Venice to the Austrian Empire. Luxardo would go on to become one of the most popular and prestigious brands of Maraschino liqueur in the world. The prestige and acclaim of Luxardo can be measured by the fact that Luxardo Maraschino was served aboard the RMS Titanic during its fateful voyage in 1912. 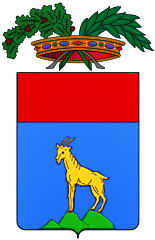 In 1918, following World War I, the city of Zara was reunited with the Kingdom of Italy. By the 1930's Luxardo became the most important distillery in Italy. During the course of World War II, Allied bombing destroyed approximately 80% of Zara's buildings. After indiscriminate and repeated Anglo-American bombings in 1943-1944, the Luxardo distillery was almost completely destroyed, as was nearly the entire city of Zara. The war was very tragic and devastating for the Luxardo family: they lost their distillery, their home and several members of their family. 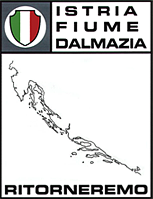 They were but one of hundreds of ethnic Italian families – totaling many thousands of civilians – who were forcibly exiled from Dalmatia as a result of the war. In the end, nearly the entire Italian population of Zara was wiped out through Allied bombings, executions, deportation to concentration camps or exile. While most of the Luxardo family fled to mainland Italy between 1943-1944, some members of the family chose to remain in Zara. Upon the arrival of Tito's Yugoslav Communist partisans in 1944, atrocities were committed against the remaining Italian population and the Luxardo family was partly exterminated. 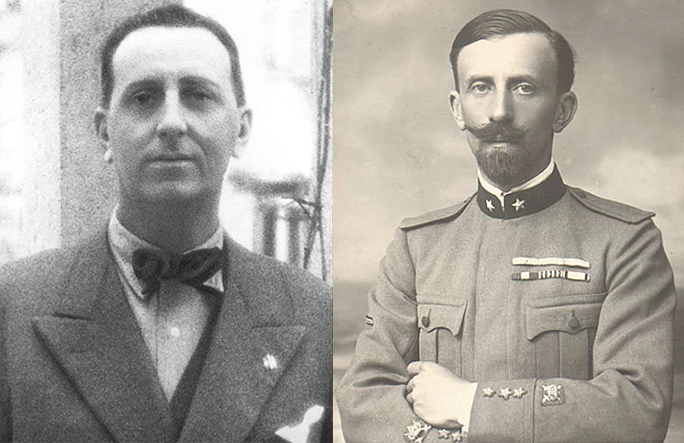 Nicolò Luxardo II and his wife Bianca Ronzoni were arrested and brutally tortured before being killed by Yugoslav partisans on September 30, 1944. 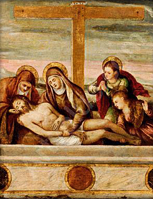 Nicolò II was drowned in the Adriatic Sea, while Bianca was forced to watch. She was shot to death immediately afterward. Pietro Luxardo, who likewise had refused to leave Zara, was imprisoned by the Yugoslavs on October 30, 1944 and murdered on November 12, 1944. His remains were never found. Giorgio Luxardo was the sole survivor of the fourth generation. 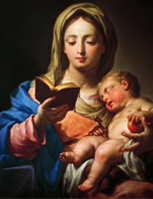 Giorgio fled first to Friuli and then to the Veneto region of northeastern Italy and reconnected with a colleague who had saved the Luxardo recipe book. Perhaps even more fortunately, just prior to the war Prof. Alessandro Morettini of the University of Florence had carried maraschino cherry specimens from Dalmatia to Tuscany, where he founded a cherry tree nursery on university premises. Prof. Morettini graciously delivered these cherry saplings to Giorgio Luxardo after the war. 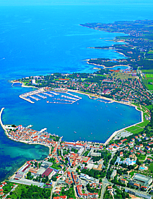 In 1944, before the close of World War II, the Yugoslavs illegally seized all of Luxardo's assets and nationalized them. Assets which were confiscated from all the historic liqueur factories of Zara (Luxardo, Drioli and Romano Vlahov), including all usable equipment and machinery, were unified into a single enterprise in 1946 by the new Yugoslav Communist occupational government. Although Zara was still formally under Italian sovereignty until 1947, the Yugoslavs were already sequestering private property and goods. The old Luxardo distillery, reduced to almost total ruin by Allied bombs, was rebuilt in the same location and designed to look identical to the original building. By 1946 the Yugoslavs were producing and selling their own version of Maraschino liqueur. 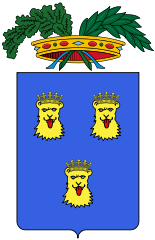 The Luxardo family had suffered aerial bombardments, the loss of their home and business, the confiscation of their assets, and the death of multiple family members. Now, adding insult to injury, the Yugoslavs pretended to imitate Luxardo's Maraschino recipe and fraudulently re-bottled it under the same name, using the old bottles and original labels found in the ruins of Luxardo's warehouses. 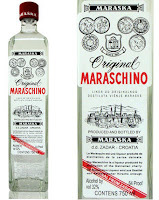 Maraschino was a trademark owned by the Luxardo family, and they were determined to take legal action against this Yugoslav impersonation. In the end the Luxardo family was victorious, winning every court case in Italy, Switzerland, Germany and the United States. After numerous legal battles, in 1949 the Yugoslav company was forced to change its name from Maraschino to Maraska, a Croatian moniker based on the original Italian name. Lawsuits against Maraska continued until the 1960's, and all decisions were won by Luxardo. 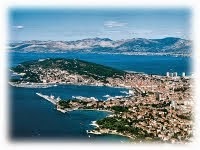 The Maraska company, founded by the Communist regime in 1946, still operates today in modern Croatia. However, the company has never acknowledged its controversial origins, nor its Communist past, and has never offered any compensation to Luxardo. 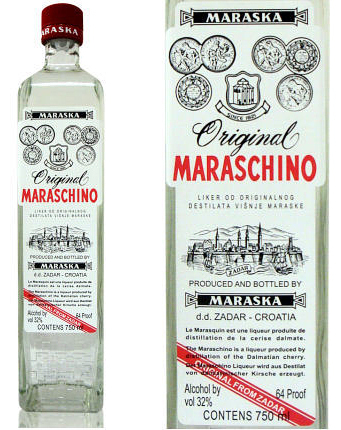 Today Maraska continues to appropriate the legacy of Maraschino by upholding themselves as the heirs of Italo-Dalmatian tradition and continues to falsely label their products with the name “Original Maraschino”. 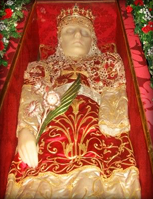 Despite having no legitimate connection to Zara's original Italian liqueur companies – other than confiscating its properties and imitating its products – the Croatian company insists on tracing its own history through Luxardo, Drioli, Vlahov and the Italian Dalmatian community, without acknowledging the seizure of assets, the trademark infringements, the false advertising, the marketing schemes, the ethnic cleansing of Italians and the massacre of the Luxardo family. Maraska's official website merely states that several factories were destroyed and rebuilt after the war, and that the three main Maraschino liqueur distilleries were merged and reconstituted as the Maraska company in 1946. But this short and misleading version of events completely glosses over the traumatic events and criminal history upon which the Maraska company was built. Maraska's official website also falsely asserts that the maraschino cherry tree grows only in the area around Zara, in Dalmatia, thereby implying that they are the only ones capable of producing authentic Maraschino liqueur. In fact the same maraschino cherries are grown by the Luxardo family in the Euganean Hills in Italy, derived from the same cherry trees grown around Zara, thanks to the saplings that were saved by Prof. Morettini and brought to Italy prior to the Yugoslav occupation. On several occasions – during the period of the Yugoslav regime and after Croatian independence – the Luxardo family requested the return of personal assets, including art collections and family real estate, among them the old distillery building and former Luxardo home in Zara, but all requests have been rejected or ignored. The landmark Luxardo distillery – ruined and seized by the Yugoslav Communists, and subsequently transformed into the Maraska factory after the war – was recently purchased by a private Turkish bank, the Dogus Group, and will soon become a Hyatt Regency hotel. The Maraska company sold the property and moved to a different location in 2006. Compensation has still never been offered to Luxardo by Maraska, nor by the Dogus Group. 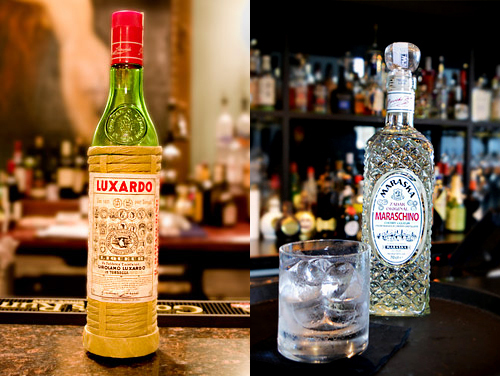 Luxardo continues to produce Maraschino according to Maria Canevari's original recipe, as it was written down in 1821. The current distillery is located in the small town of Torreglia in the Euganean Hills, near Padua, in the region of Veneto, Italy, where the Luxardo family exclusively cultivates over 30,000 maraschino cherry trees – derived from the original maraschino cherry trees of Dalmatia – in what is today the largest cherry tree orchard in the world. To date Luxardo's internationally renown Maraschino has won more than 56 gold medals in liqueur contests around the world. In 2011 alone, seven of Luxardo's liqueurs were awarded twelve bronze, silver and gold medals in international competitions. Luxardo products are currently exported to every continent and to more than 78 countries around the world.